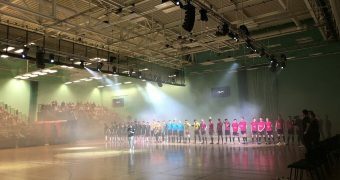 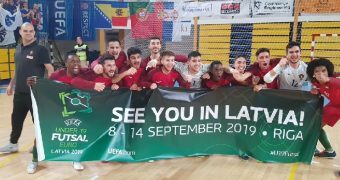 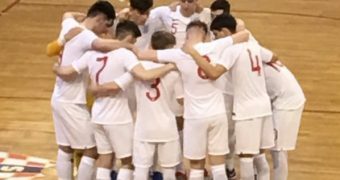 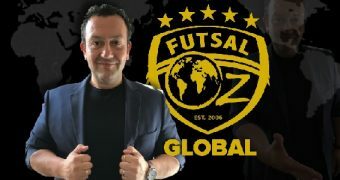 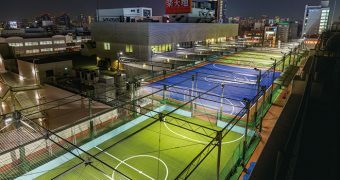 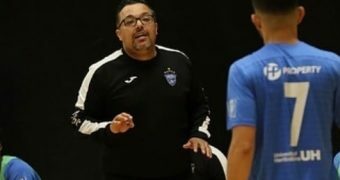 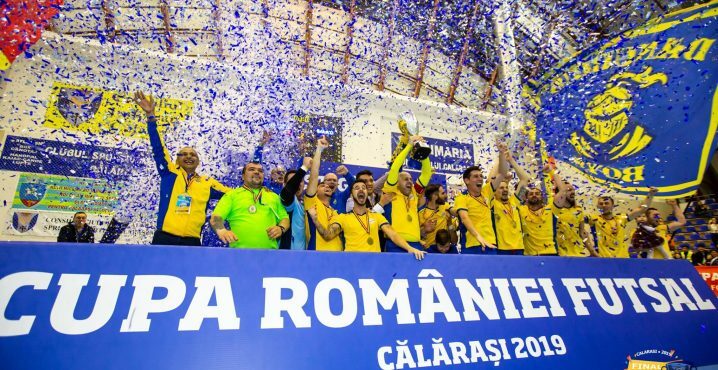 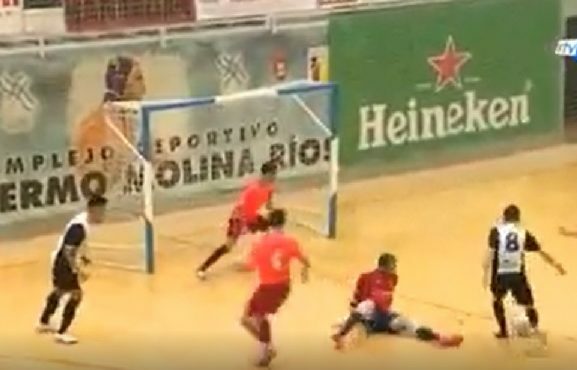 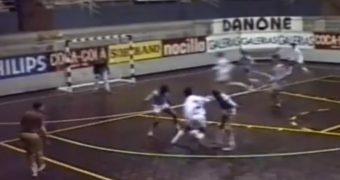 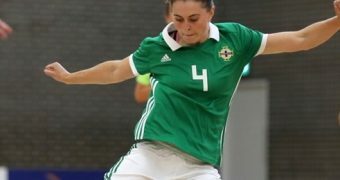 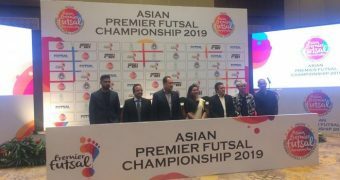 If you like this video and would like to keep updated on Futsal news, developments etc then please submit your email below in the Newsletter section. 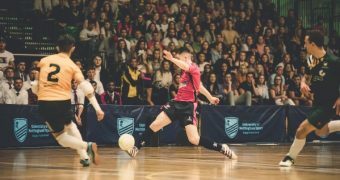 Plus, by clicking on the Subscribe to Futsal Focus option on the header. 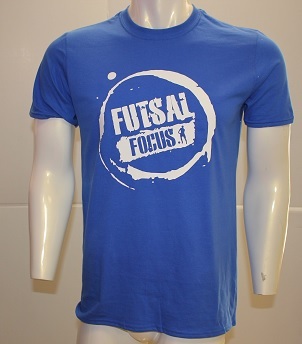 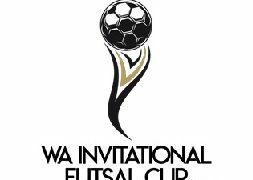 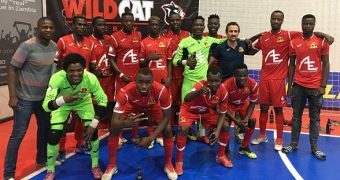 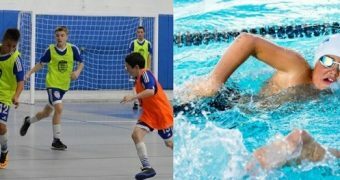 Follow Futsal Focus by clicking on Facebook, Twitter or Instagram or on the social media buttons on the right sidebar.